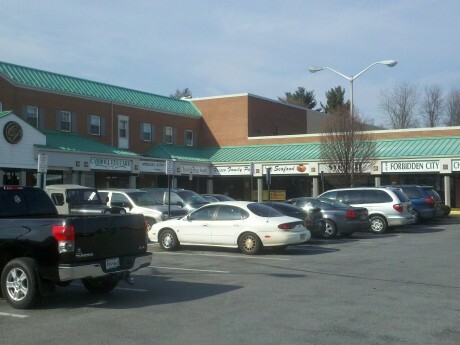 Carroll Plaza Shopping Center Suite 21 is available for lease. The Center is located just off Route 140. Also minutes away from McDaniel College. The office space is a 164 square foot single office located on the second floor. Foot traffic at Carroll Plaza is at an all time high with Home Goods as the anchor store as well as Papa Joe’s Mexican Restaurant just a few spaces down. Other national retail tenants at the Center include Rite Aid, H&R Block, Papa Johns and Sherwin Williams. Great for an up and coming business, rather than working out of your basement.